Volunteering raises everyone’s spirits and there is a volunteer opportunity to fit any schedule. 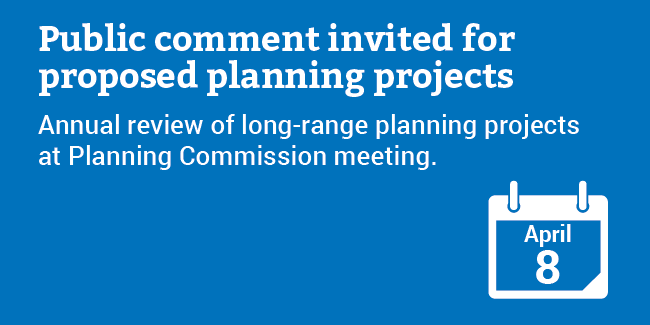 The public is invited to comment on suggested long-range land use and transportation planning projects for 2019-20 at a Clackamas County Planning Commission meeting on Monday, April 8. 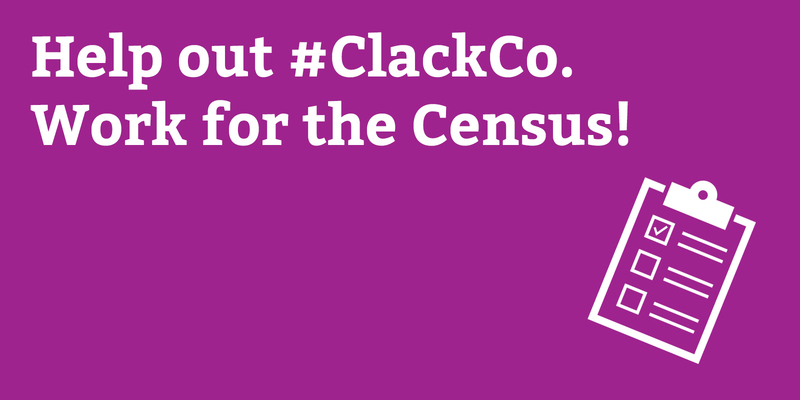 Help Clackamas County by working on the 2020 Census! Ensuring a proper count helps #ClackCo get the funding it needs. Seeking solutions to make housing affordable. Each year, the Board of County Commissioners approves state and federal legislative agendas that outline the county’s policy and funding priorities for the Oregon State Legislature and the U.S. Congress. Clackamas County employees work to serve the public and enrich our community. In that spirit, we pledge to hold ourselves to these standards at all times in our interactions with customers and with one another. We've outgrown our current courthouse! Learn more about the Courthouse Replacement Project. Our plan to ensure high performance standards for serving customers. View our Performance Clackamas dashboard.